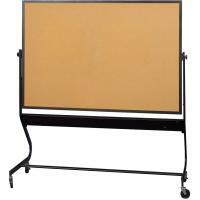 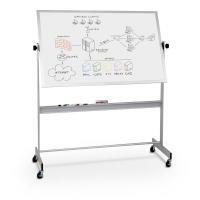 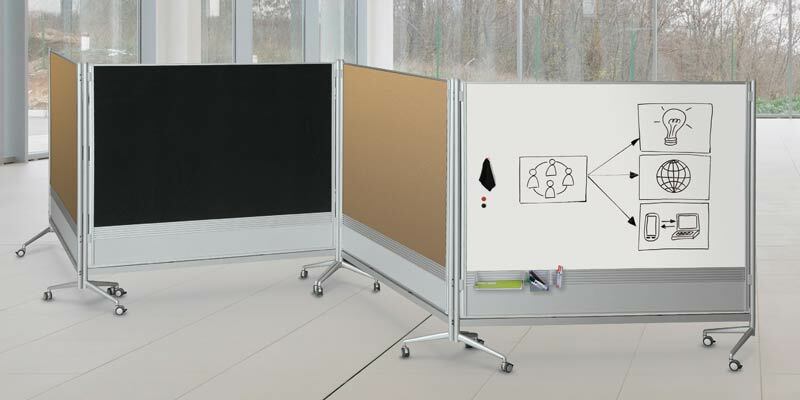 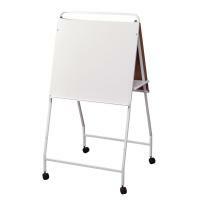 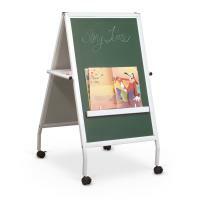 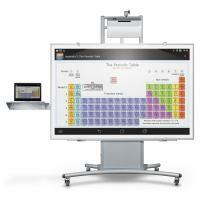 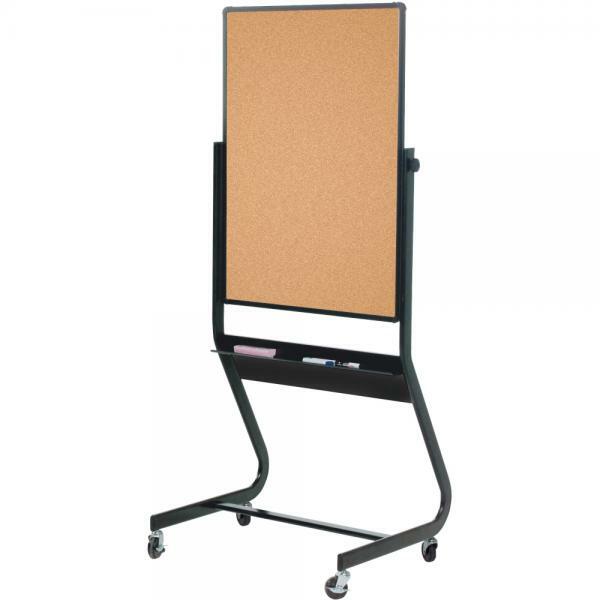 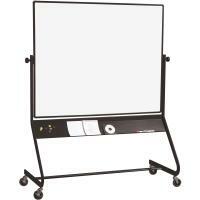 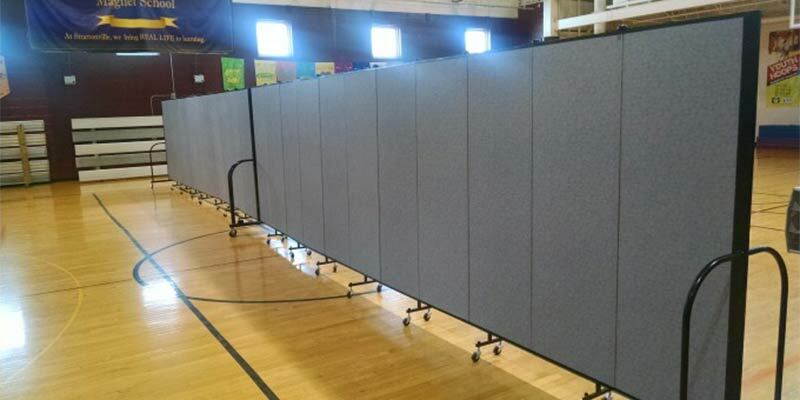 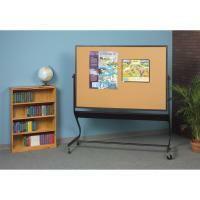 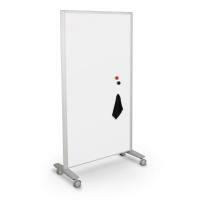 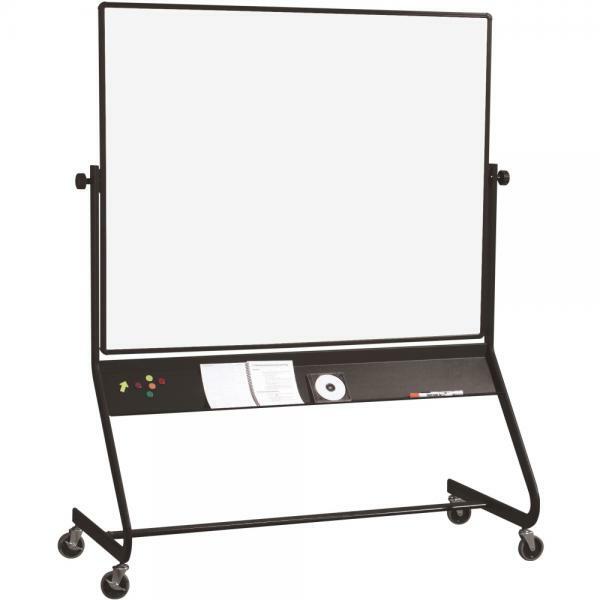 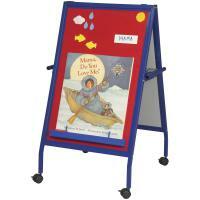 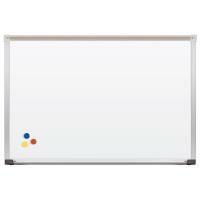 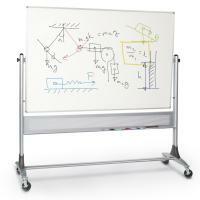 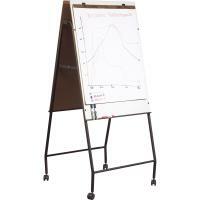 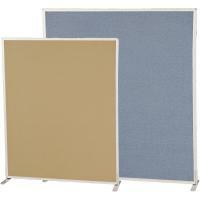 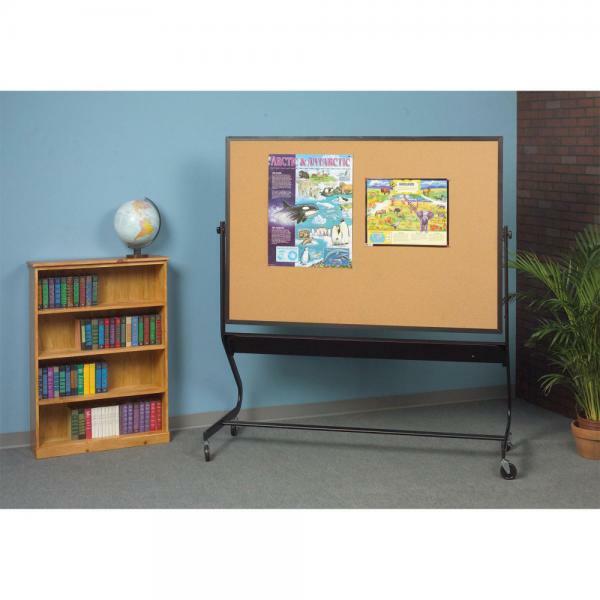 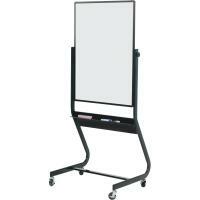 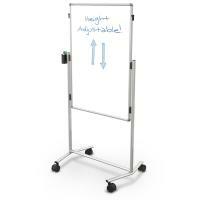 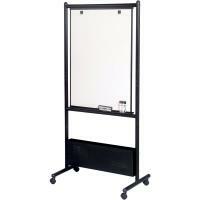 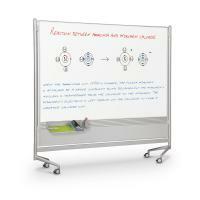 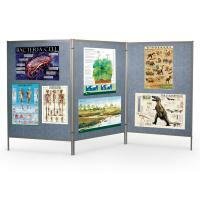 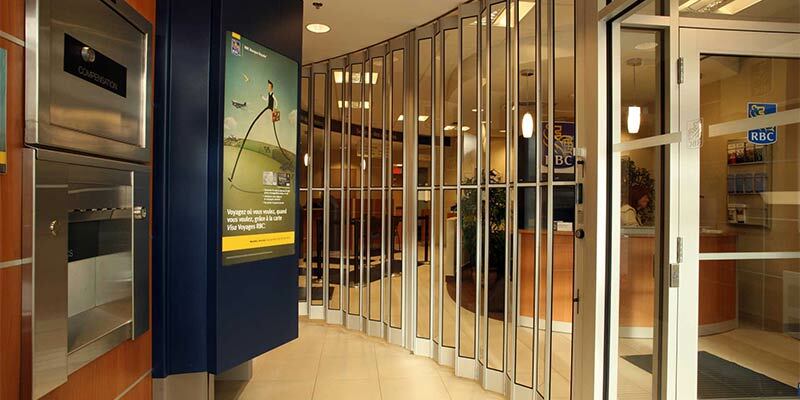 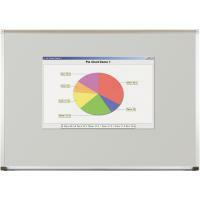 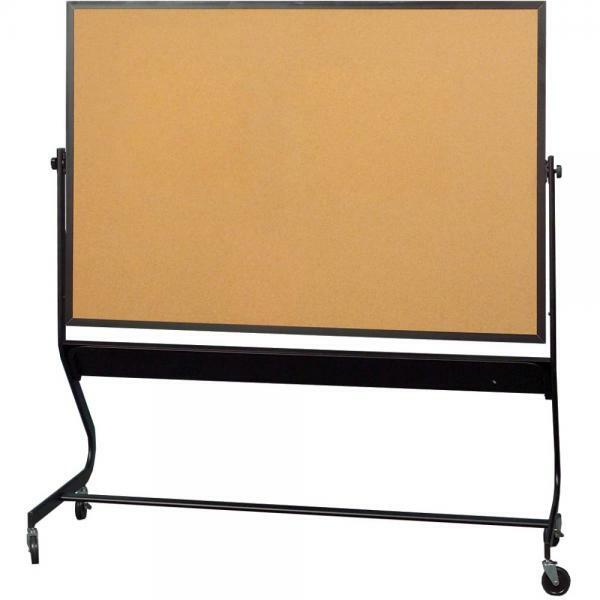 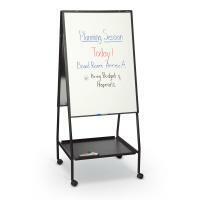 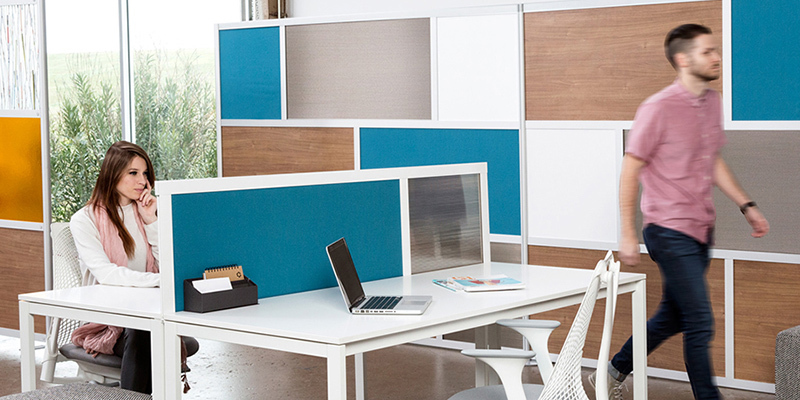 Get up to twice the functional space of a wall-mounted board with a versatile and durable Euro Mobile Reversible Board. 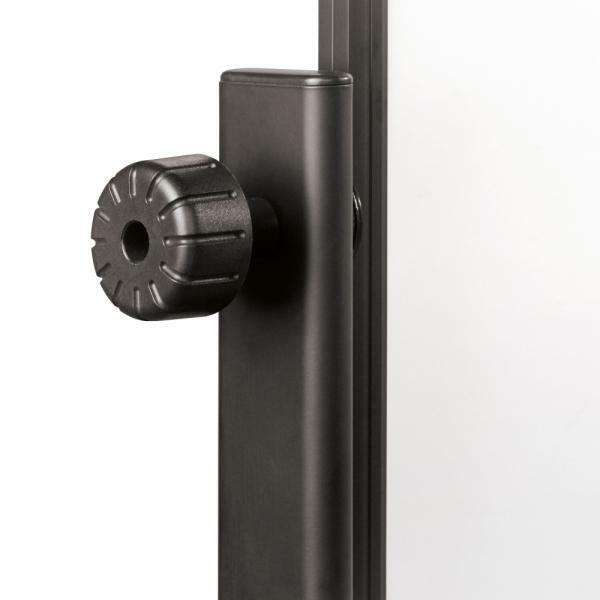 Panel is trimmed with modern black anodized aluminum, rotates 360° on a pivot hinge, and locks into place with the turn of a knob. 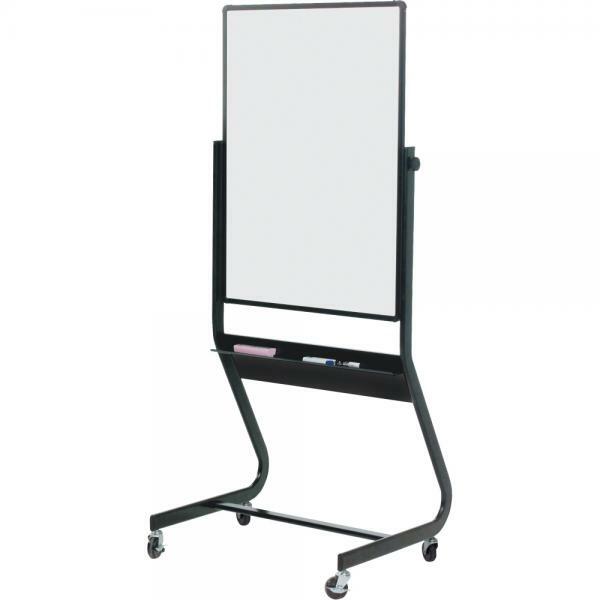 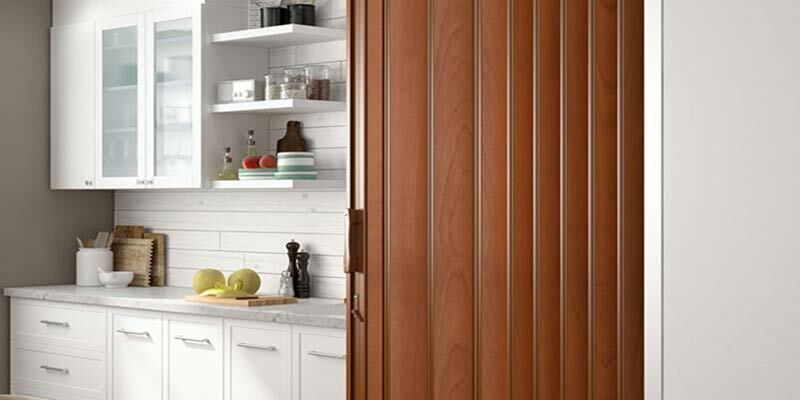 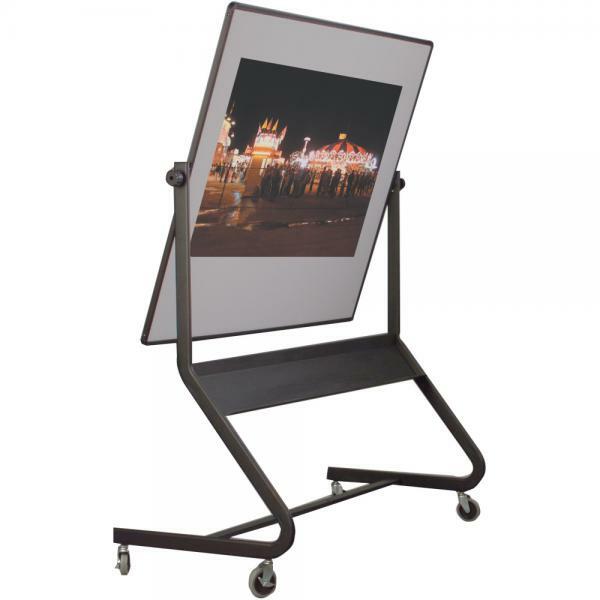 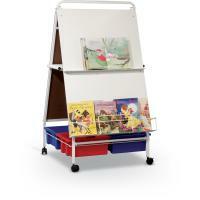 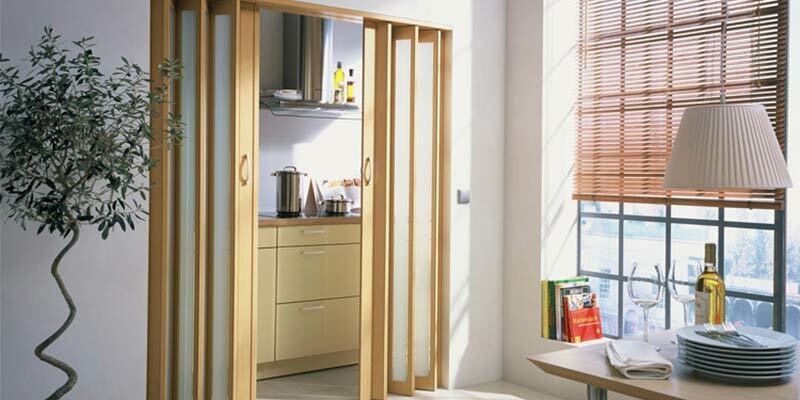 Trim includes a full-length accessory tray for style and stability. 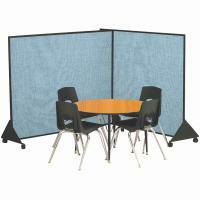 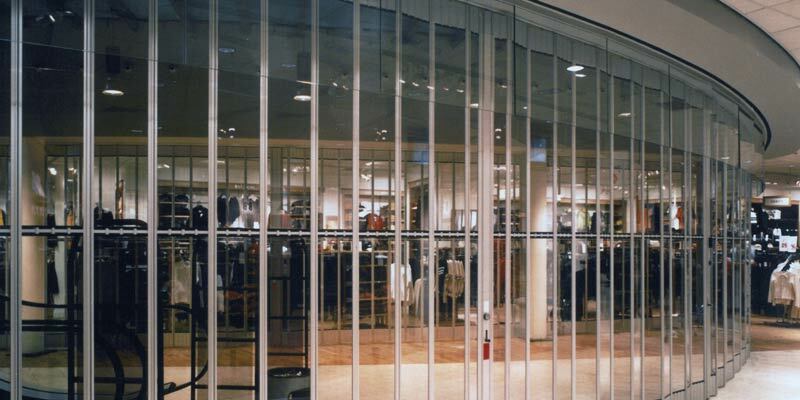 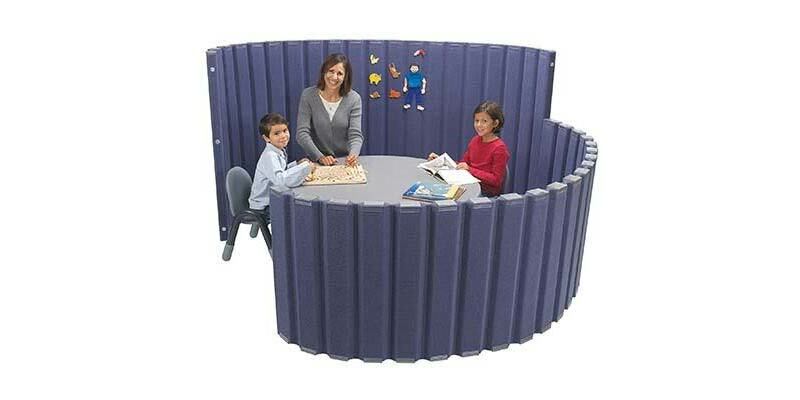 Available with a panel size of 40"H x 30"W or 4'H x 6'W. Smaller size ships UPS to save you time and money. 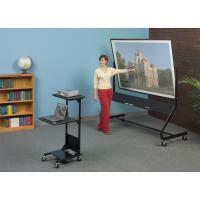 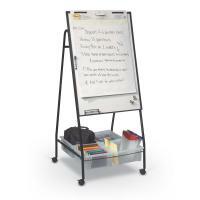 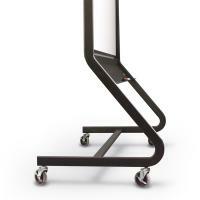 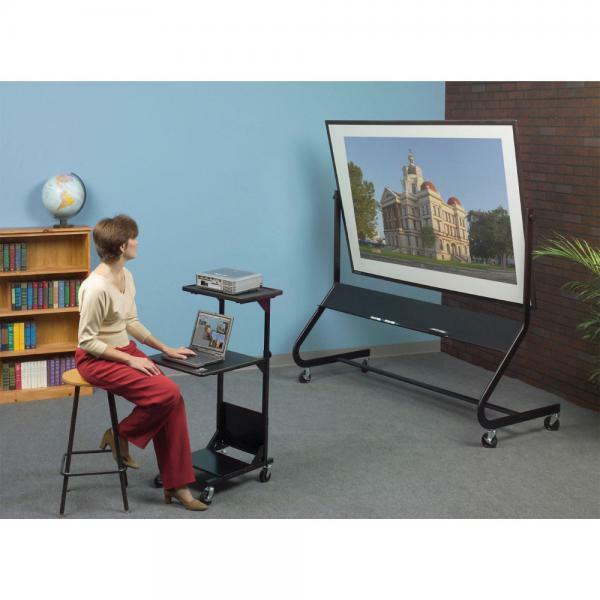 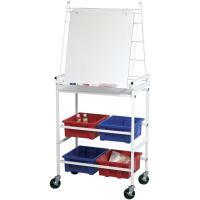 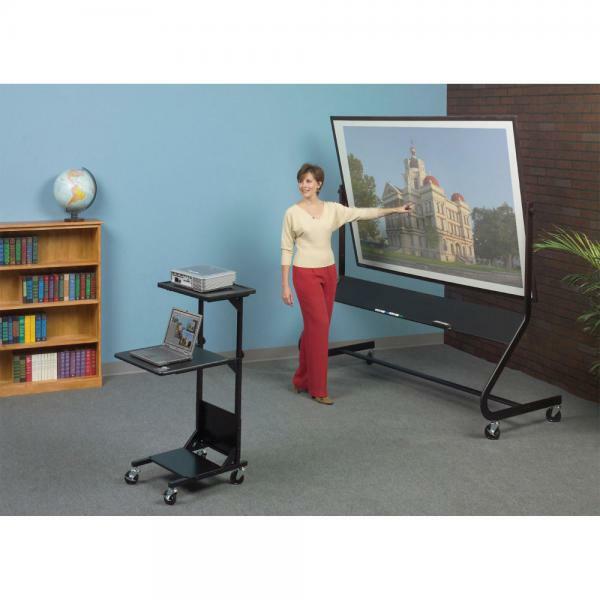 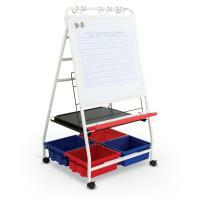 Wide base design for stability includes nesting legs, and 4" locking casters.